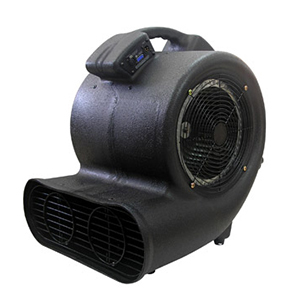 AF-4 special effect fan focusing its flow of air in the center, produce smooth wind effect up to 20 meters. 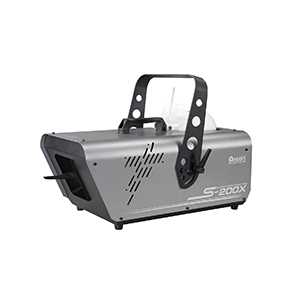 Suitable for a wide variety of applications on stage, theatre, cinema, tours and much more. With a digital control interface allowing the user to easily make setting and adjustments. Comprehensive control option includes DMX, Timer, Wireless, and Manual. 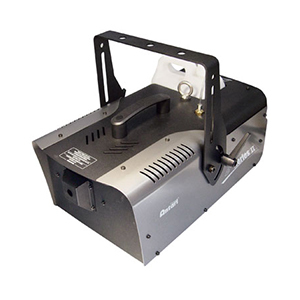 The new M-7 RGBA is the updated version of the original M-7 LED fog machine. 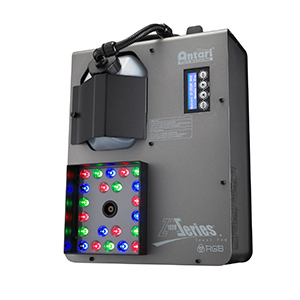 Amber LEDs have been added up to M-7 RGBA which allows its color mixing even more attractive. Plus, optional W-DMX function is available on M-7 RGBA. 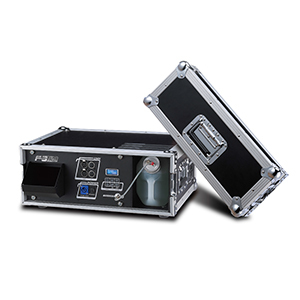 Z-1020, the most powerful DMX-controlled vertical pure fog machine which stands differently from the other Z-Series. 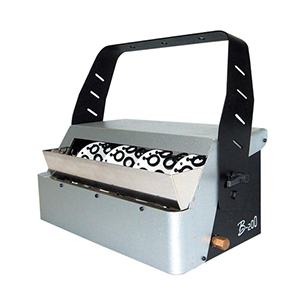 Its design is for special purposes and applications which you can’t find in any fog machines available. It uses mirror-piping heater technology that supports advanced features and high-throughout burst mode with its extremely low energy consumption. Z-800II, a cutting-edge technology designed by Antari is aimed to meet the demands of mobility and portability. Ideal for easy operation, perfect for smaller venues and DJs. The Z-350 is the latest creation from Antari, stemming from years of experience in Fazer development. 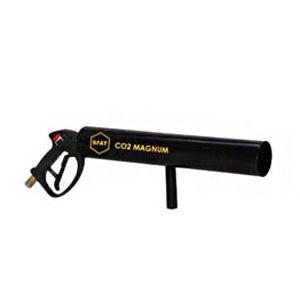 The adoption of the air pump technology not only enables the Z-350 to generate dry haze but also provides its heater with a self-cleaning function. 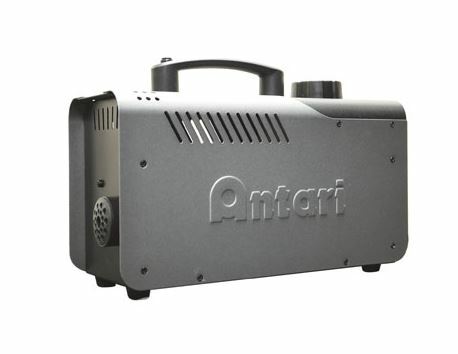 The stackable Antari F-3 Fazer integrates the features a state-of-the-art air pump system mixes fog and air to produce a fine, dry fog with minimal fluid consumption. 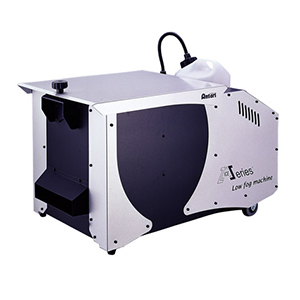 The HZ-400 is a professional haze machine that produces translucent and non-stop output. The LCU-1 Liquid Control Unit is the ultimate club system for club installations with separate, ground-based liquid supply that can be stored wherever is most convenient for the operator. 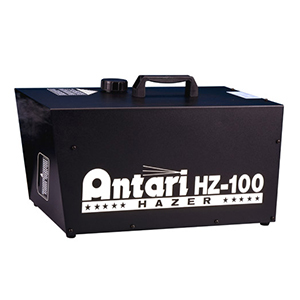 FT-100 is the first fog machine from Antari specifically designed for fire training purpose. 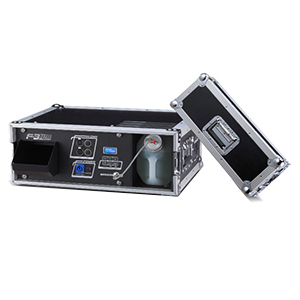 F-80Z is a fog machine with output of 2,500 cult/min and remote included: FCW-80Z. S-200 creates snow with a much lower noise level, which is great for environments where quiet conditions are required. The W-515 features all the strengths from the W-Series, with onboard W-DMX . The AF-5 has a 3 sections fan speeds can fulfill different wind effects requests. 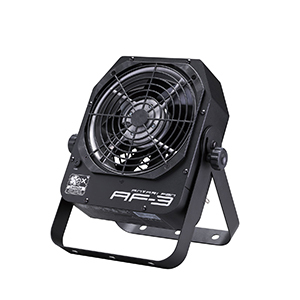 The AF-3 is a mini all-purpose stage fan features 4 control options, linear output control, low power consumption, adjustable blowing directions, durable metal housing and compact size. 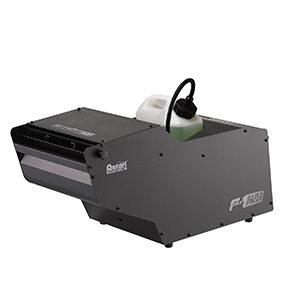 Designed for large venue, the F-7 Smaze machine produces strong powerful fog or thin layer of haze to fill up the venue in mins. 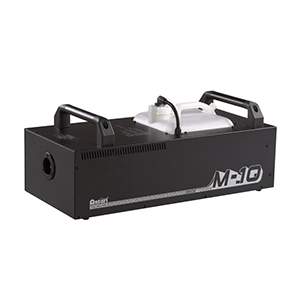 The M-10 is the most powerful single heater-block fog machine. 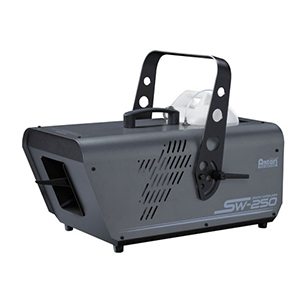 SW-250 is a completely digitalized snow machine with on-board DMX and wireless control. The F-1 Fazer is equipped with new technology and features an air pump system that enhances the mixture of fog liquid and air to produce fine, dry fog with minimal fluid consumption as well as enables the machine to self-clean, extending the lifespan of heater elements. The DNG-200 Low Fog Generator is the complete ground fog effect solution from a fully self-compacted unit with wheels and handles to stand against tough transport. 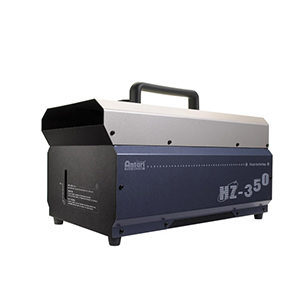 The HZ-500 works perfectly with laser beam, lighting and bring the best atmospheric effects to all events. 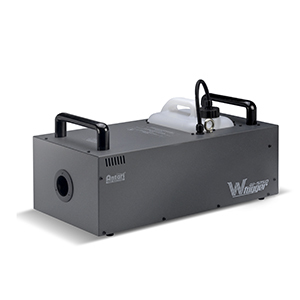 The Z-1520 is an RBG fog machine with additional 22 RGB bright LED to shine the fog output. 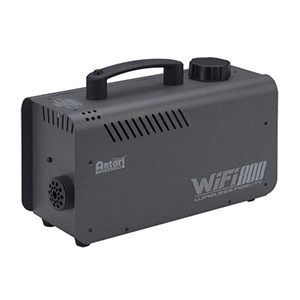 The WIFI 800 E is the world's 1st SmartPhone controlled fog machine. HZ-350 is a haze machine from Antari with the innovative LCD control panel built in the machine. The Z-1200II offers high performance output and is equipped with ECO thermal control system and patented UNICORE heater technology. The B-200 features four "Double Bubble Wheels" which generate a massive , continuous torrent of bubbles. 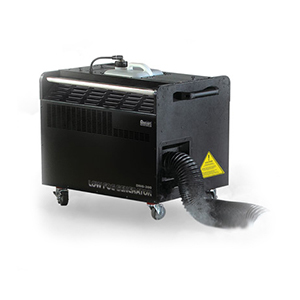 The Z3000II fog machine provides significant advantages with its volume of fog output for any application. 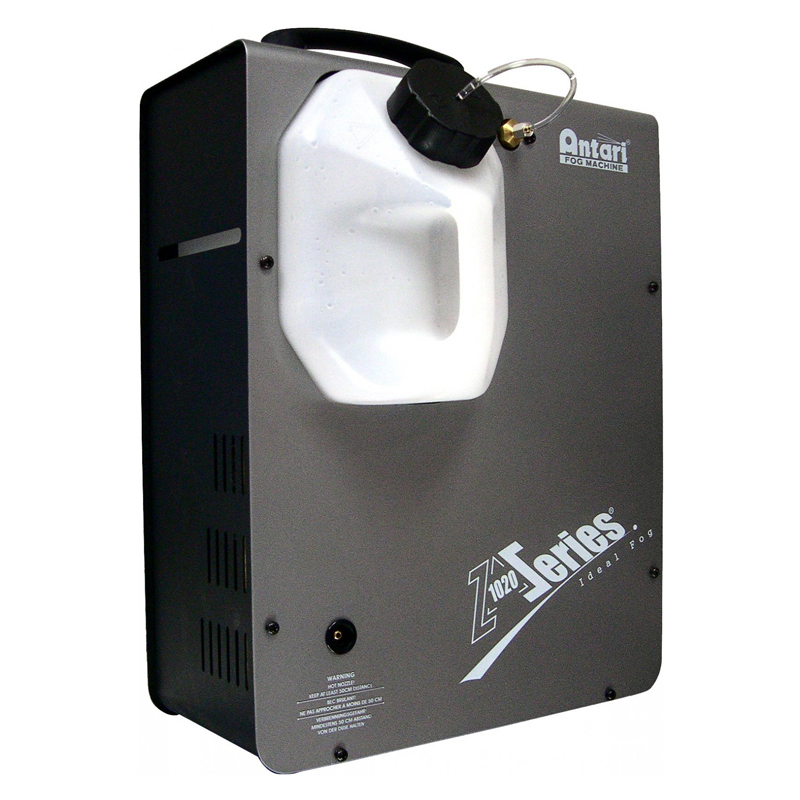 Antari F-3 Fazer has a state-of-the-art air pump system mixes fog and air to produce a fine, dry fog with minimal fluid consumption. 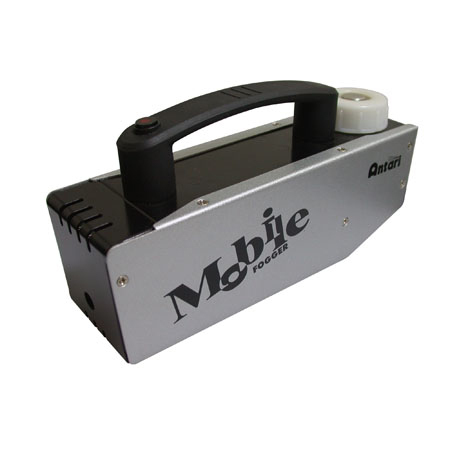 The M-1 Mobile Fog Machine is developed especially for photographers to use on location and have found work in theatrical and cinematic applications. This durable, compact size HZ-100 conveniently lends itself to stage, concert and movie work where ease of operation is desired. FLC water based fluid makes the effect more perfect and precise with a fast dissipating formula. FLG Heavy Fog Liquid produces fog which has a longer lasting time. FLR Light Fog Liquid Antari fog liquids optimized for use with all Antari fog machines and are suitable for all models of foggers, they are all water-based composition that leaves no residues. All of the liquid are odorless, non-irritating, non-toxic and non-flammable.